Sawbridgeworth won the Monday Evening League. 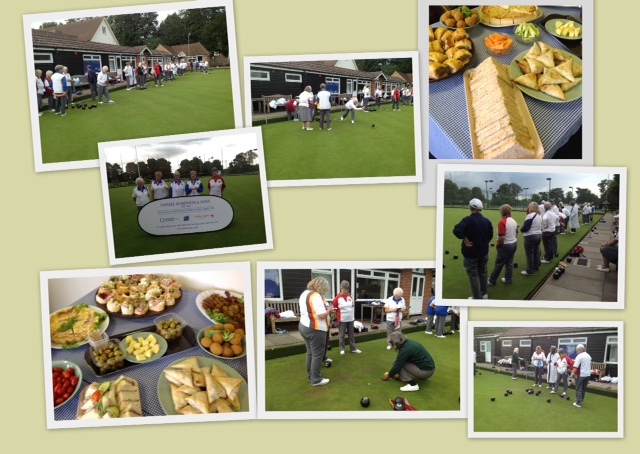 At the end of the season they hosted a very enjoyable afternoon for all the participating clubs. 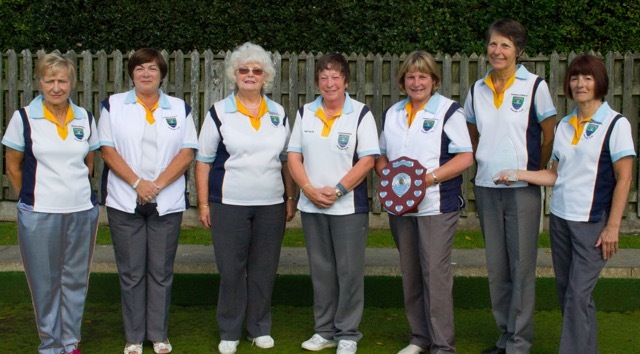 Caroline Gunn from Daniel Robinson (Sponsors of the League) presented the winners and runners up with their trophies.